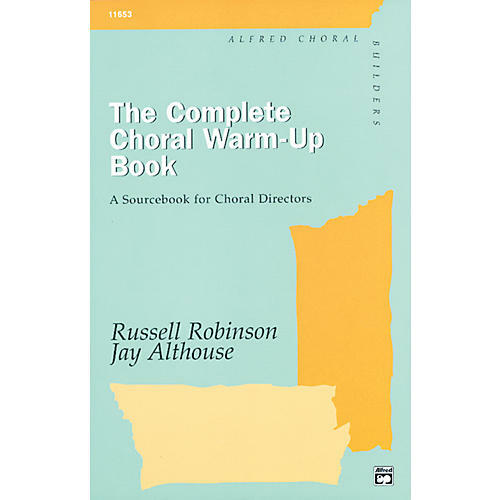 A complete sourcebook for choral directors of all levels, as well as choral methods classes. Contains 211 warm-ups with information on usage, photos illustrating correct posture and vowel formation, and a well organized index to make finding the right warm-up a snap. Belongs in every choral director's library.